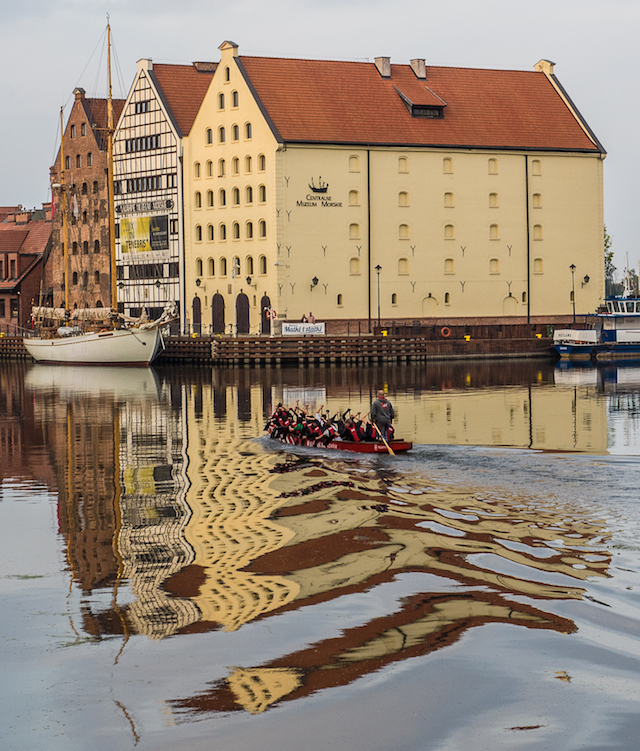 In the north of Poland on the Baltic Sea lies the beautiful city of Gdansk. Take at least a full day - more if you prefer to move at a leisurely pace - this gem of a city which offers as much at night as it does in the day. The lights in the streets and the main square are simply stunning and create the scene of a fairy tale. 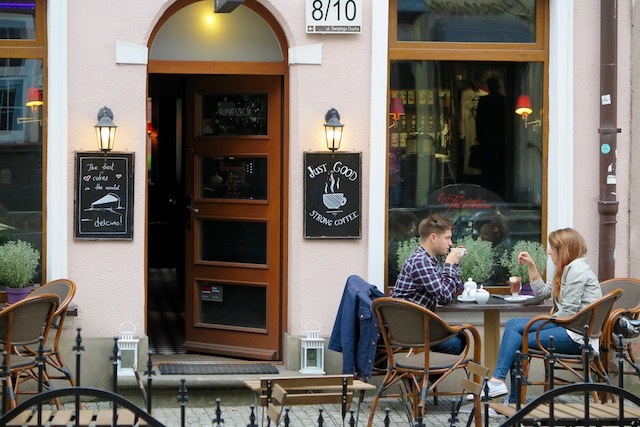 And if you enjoy eating outside in a square as opposed to inside in a restaurant, there may be no better place than Gdansk’s Old Town. With its medieval port crane at the centre, the city’s harbour makes for excellent photo opportunities with reflections, passing ships and quaint architecture galore. The Old Town's streets are lined with many beautiful buildings of about 5 or 6 stories tall, painted in co-ordinating colours. 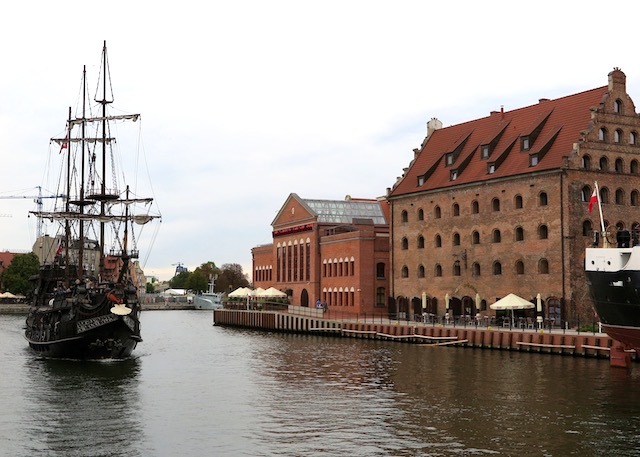 In fact, if you like taking photos of architecture, Gdansk must rate among the best places in northern Europe. 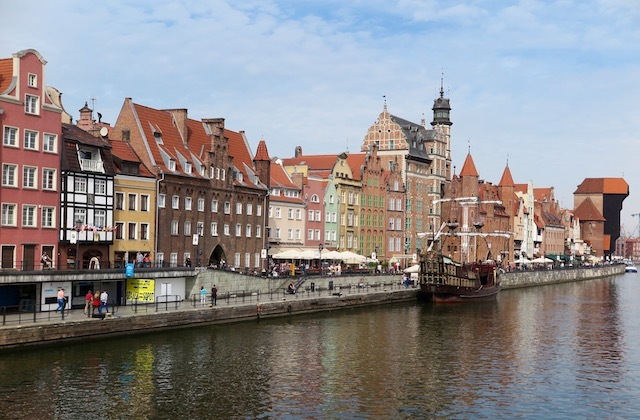 Like much of this region of Europe, Gdansk has a complex and turbulent history and is reluctantly known for where WWII’s first shots were fired. 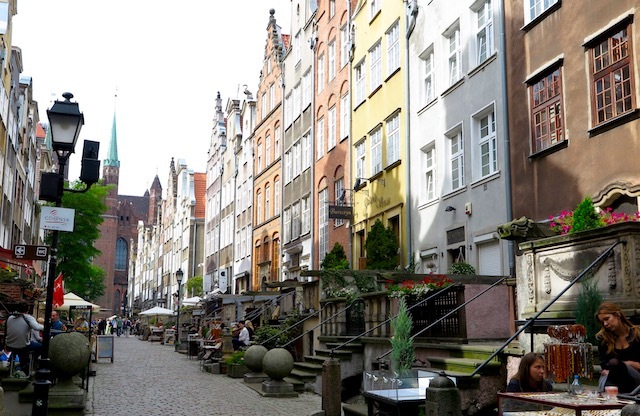 There were many Germans living in Gdansk at the outbreak of war and Hitler used this as an excuse to protect his citizens. While in town, visit St Mary’s Cathedral which is impossible to miss and which is amazing from both inside and out. Also get to the Long Markets in Long Lane for – well, just about everything Polish! 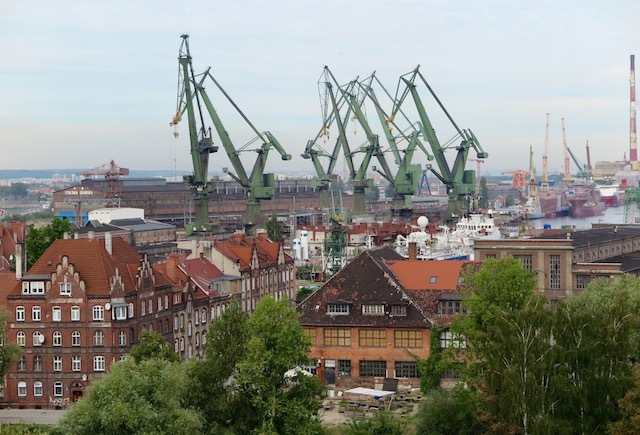 Regardless of whether you are a museum-goer or not, you’ll need to visit the solidarity museum, not just to learn about the history of the solidarity movement but to see a stunning example of architecture and the views of the working port from the rooftop. 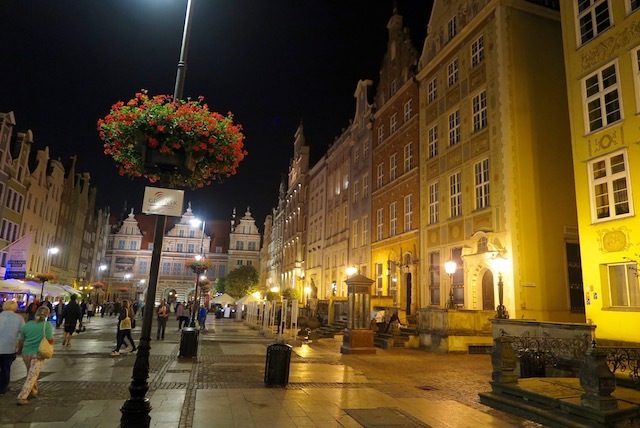 We hope that our Poland travel tips are useful to you. If you are not sure where to travel in Poland why not join Blue Dot Travel. 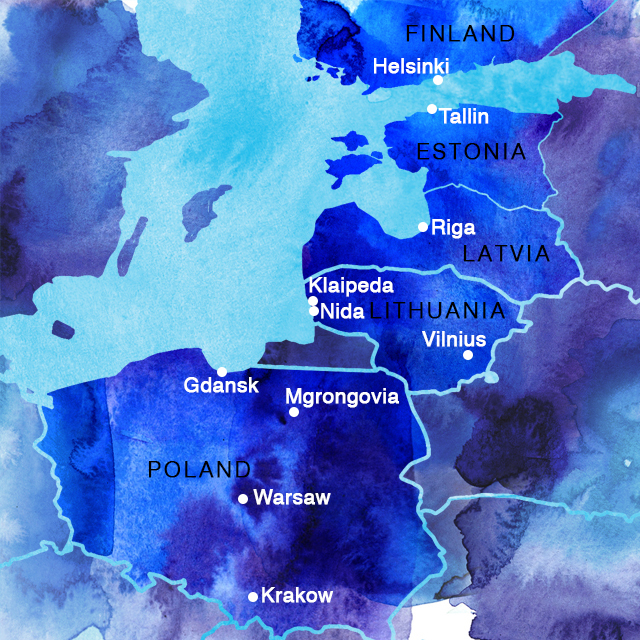 Click here for our small-group Baltic tour itinerary.